Up to 50% Off Men's Sale At GAP. Up to 50% off Women's Sale At GAP. Up to 50% off Girls' Sale items At GAP. Up to 50% off Boys' Sale items At GAP. Baby Shoes & Accessories as low as $2.80 At GAP. 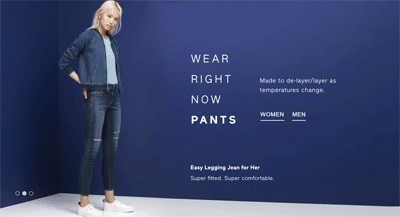 25% off your Next order when you sign up for Emails At GAP. 50% Off + Extra 25% Off At GAP. Limited time offer.Not Valid On GiftCards. 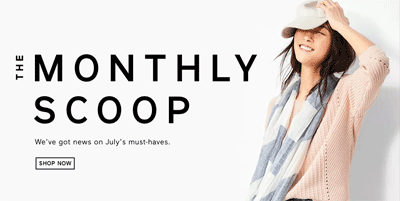 Up to 75% Off Summer Sale At GAP. Gap is a casual, iconic worldwide clothing and accessories retailer offering a wide variety of wardrobe staples from women and men to kids and baby sizes. A modern but classic take on comfortable style, Gap prides its self on their attitude and spirit they put into every piece they create. Originating from their popular jeans, they have grown to include popular active wear and GapBody sleepwear and intimates. Shopping for your little one? Be sure to check out Gap Kids or Baby Gap for trendy children's clothing. Before checking out, use the Gap promo codesfor discounts and free shipping offers. For more savings, check out our discounted gift cards for Gap.